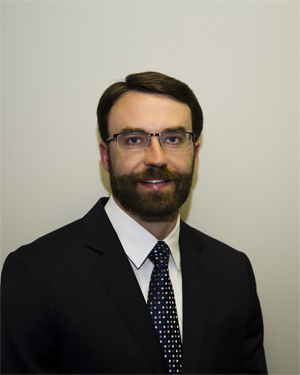 Dr. Brian is a native of Daviess County and is a graduated from Apollo High School. He received his pre-professional requirements at Owensboro Community College and received his Bachelors of Science Degree and his Doctor of Chiropractic Degree from Logan Chiropractic College in St. Louis, Missouri. Dr. Brian Tinius joined his father’s business in January of 2003. They have been practicing together since. While in school Dr. Brian Tinius was President of the Student International Chiropractic Association. Currently he is a member and Treasurer of the Kentucky Association of Chiropractors, and a member of the Delta Sigma Chi International Chiropractic Fraternity. Dr. Brian Tinius is married to his wife Ashley and has three daughters. He enjoys triathlons, being outdoors, and his cats. 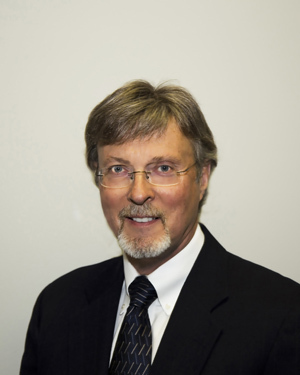 Dr. Larry is a native of Daviess County and is a graduate of Daviess County High School. He received his pre-professional requirements at Western Kentucky University and received his Bachelors of Science Degree and his Doctor of Chiropractic Degree from Palmer College of Chiropractic in Davenport, Iowa. Dr. Larry Tinius set up full time practice in Owensboro in 1976 and is currently in his 37th year. He is a past president of the Kentucky Association of Chiropractors. He has also served as president of District II of the Kentucky Association of Chiropractors and as chairman of the Insurance Relations Committee. Dr. Tinius has received certification on Impairment/Disability Rating and Qualitative Evaluation from Logan College of Chiropractic as well as having been certified in Independent Chiropractic Examination from Parker College of Chiropractic. Dr. Larry enjoys working on and building cars in his spare time.